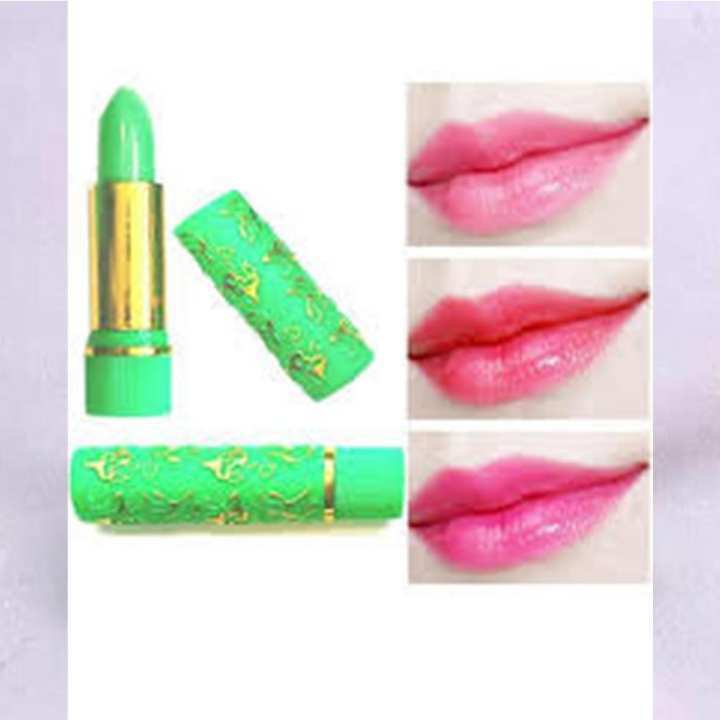 Features:1.Cosmetic makeup changable color lip cream2.Give your lips a long lasting luscious color3.It displays in transparent when just painted, and slowly it will turn into light rose red, and then pieces of red, last in shiny wet. Not very exaggerated, Color changing according to your skin level.4.Portable size, easy to carry.5.Suitable for professional use or home use. sir iss se lips black ya phir kharab tu nahi hogain gai?? ?